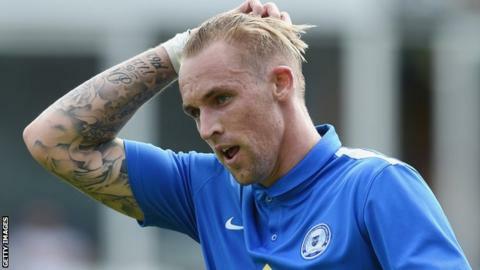 Peterborough United midfielder Jack Collison has been named as the manager of the club's Under-21 team. He will also be in charge of the first team for Tuesday's pre-season friendly against Bishop's Stortford. The 26-year-old Wales international joined Posh this summer, and remains registered as a player, having appeared for them in pre-season. Collison has not made a competitive appearance since May 2014 because of a knee injury. He is currently doing coaching badges with the Professional Footballers' Association.